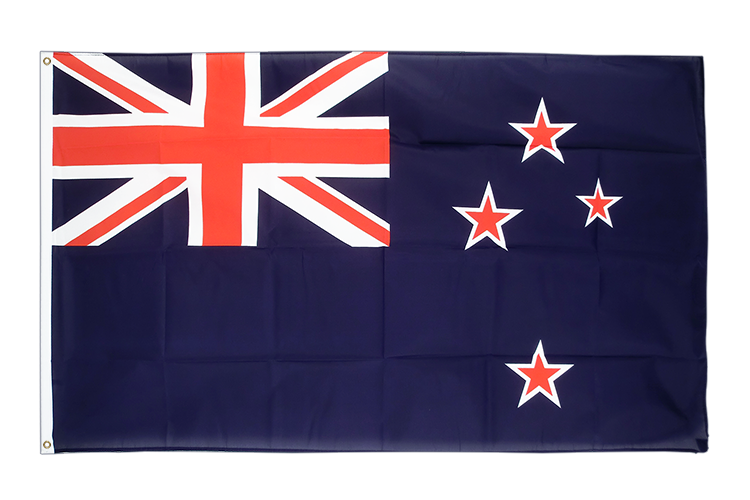 The new zealand flag in size 5x8 ft is made from wind- and weatherproof polyester. On the pole side (left), the flag is strengthened by a white hem and double hemmed around the other edges for high tear resistance. Two metal grommets in the hem can be used to attach the flag to flagpoles. We dispatch all orders made before 16:30 on the same day. Machine-washable at 86 degrees F (30 degrees C). Can be ironed at low temperatures. 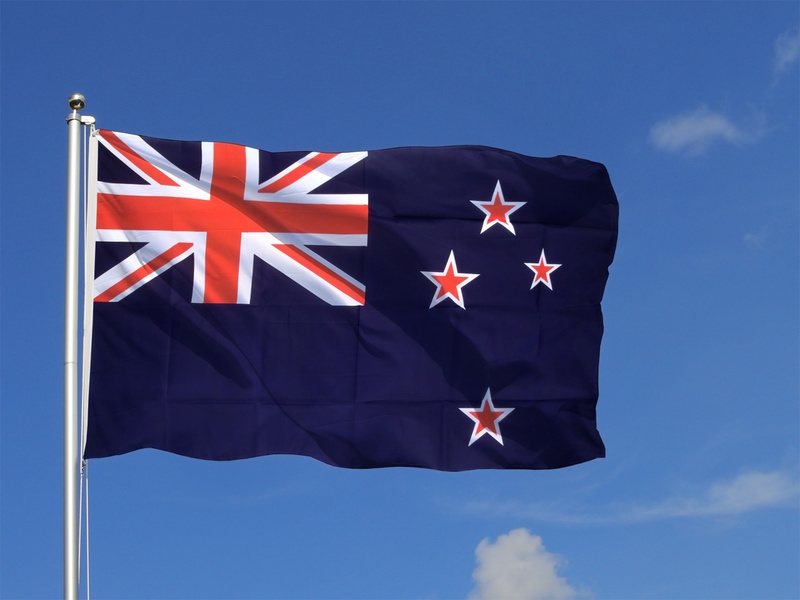 Royal Flags, your online store selling high quality large flags with best service. 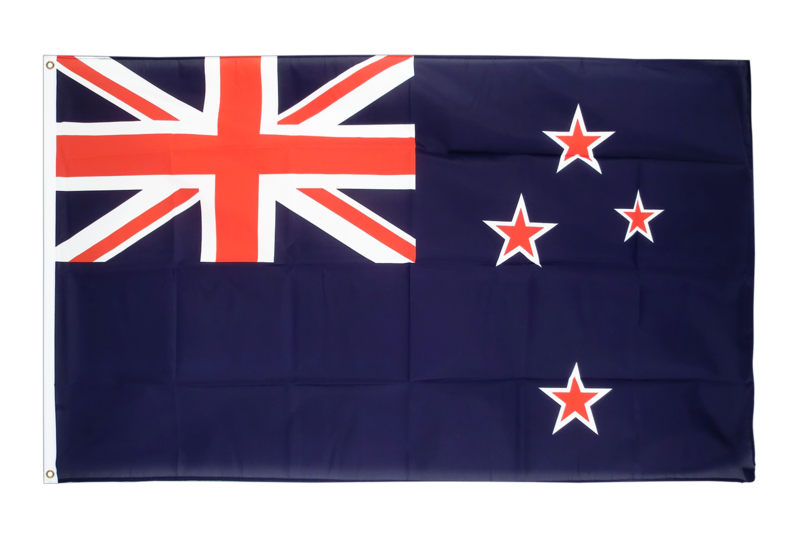 Here you can find all sizes and designs of our New Zealand flags for sale.